In 2010, renowned physicist Stephen Hawking proposed that it was highly likely that space aliens were real. Hawking is not alone in this belief--polls consistently show that one-third of the population believes extraterrestrials have visited Earth. 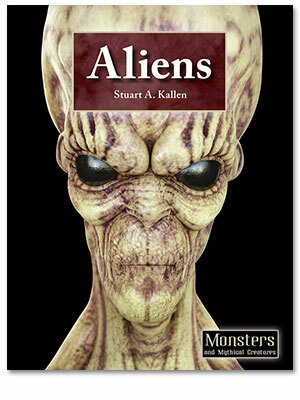 Aliens covers this subject in riveting detail with new information concerning close encounters, alien characteristics, abductions, and extraterrestrial conspiracies.